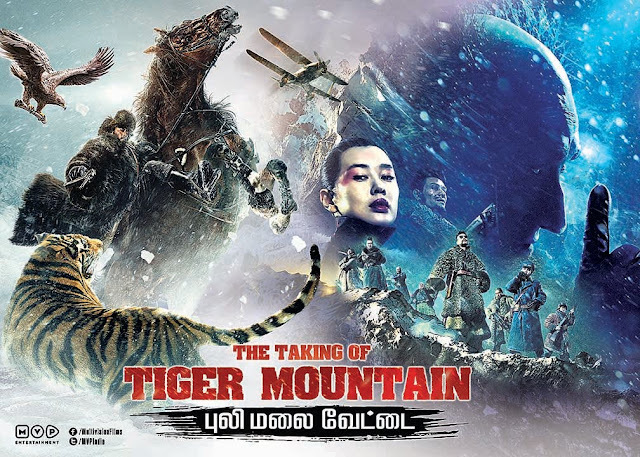 Finally watched Tsui Hark's The Taking of Tiger Mountain on a Netflix. It's a ridiculous amount of fun. It's basically an Alistair MacLean novel set in China after the surrender of the Japanese during WWII. So if you're a fan of those "men on a mission" movies they don't really make anymore, you need to check this one out.